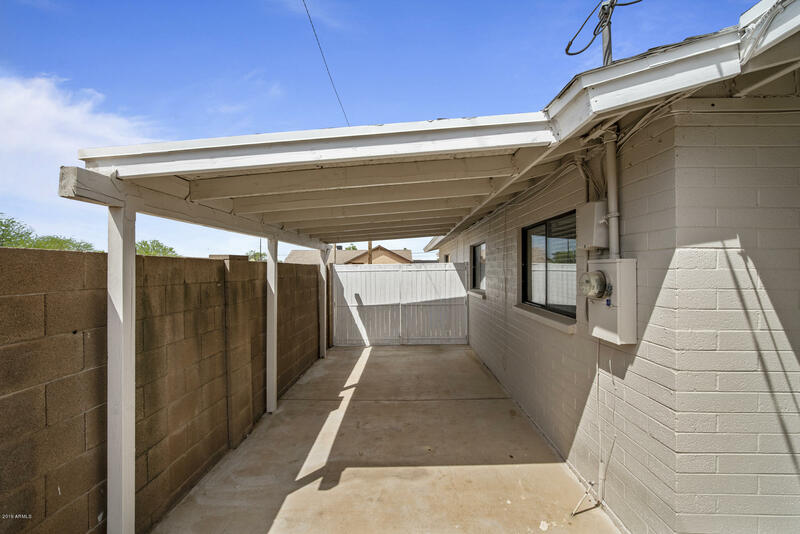 NO HOA and an RV GATE!! 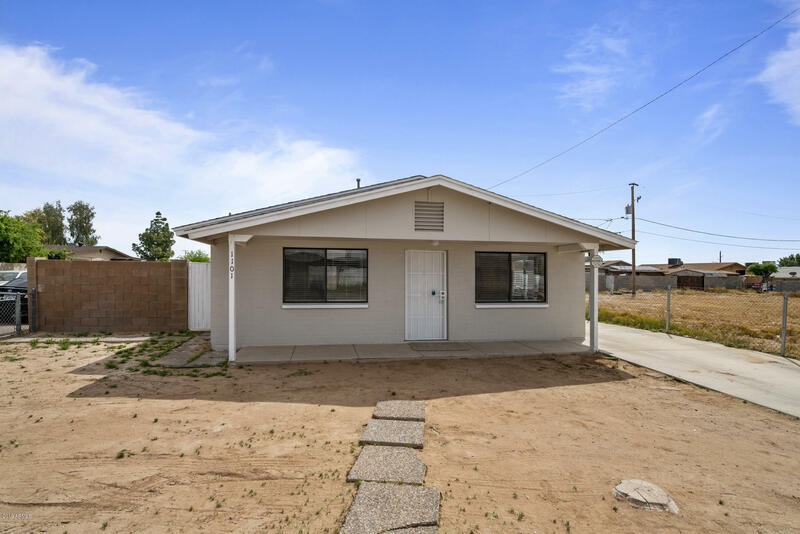 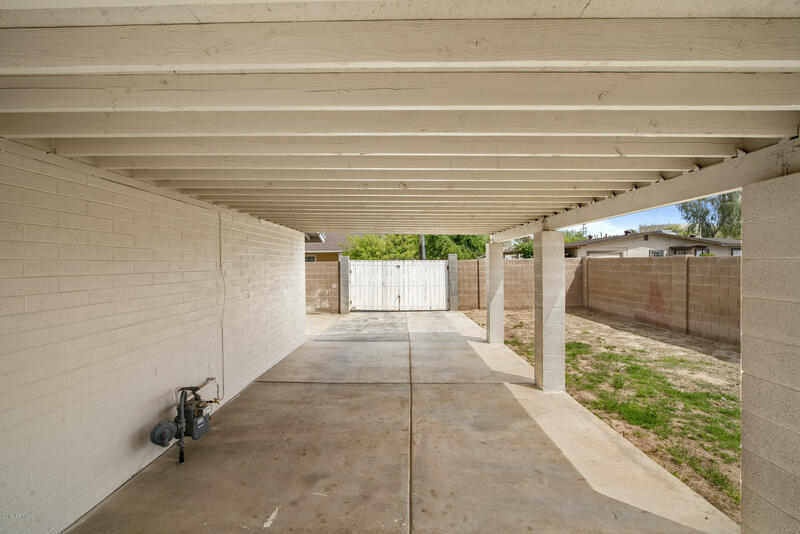 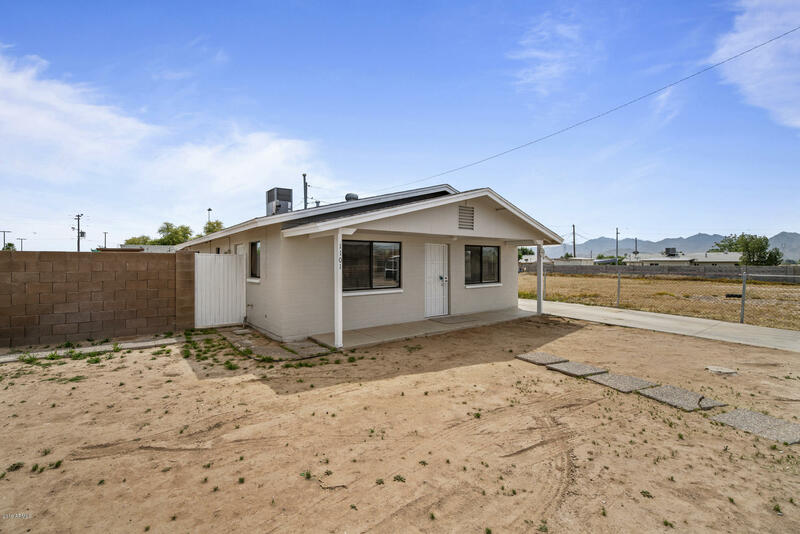 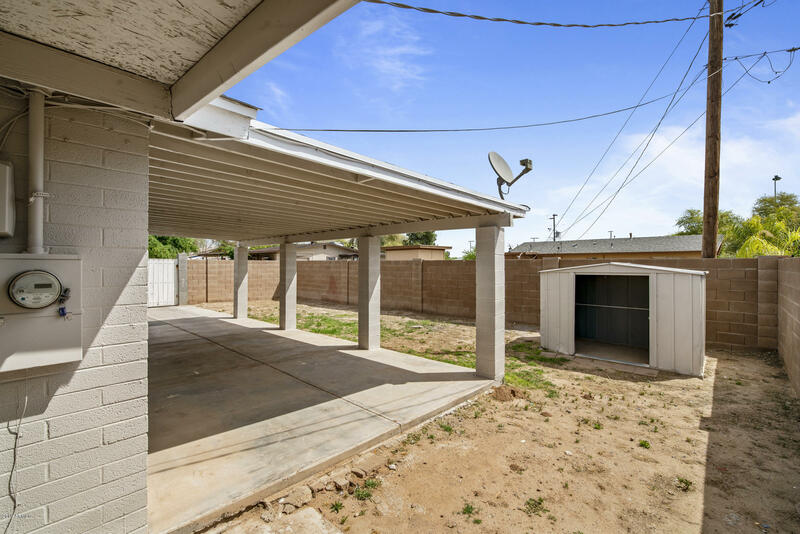 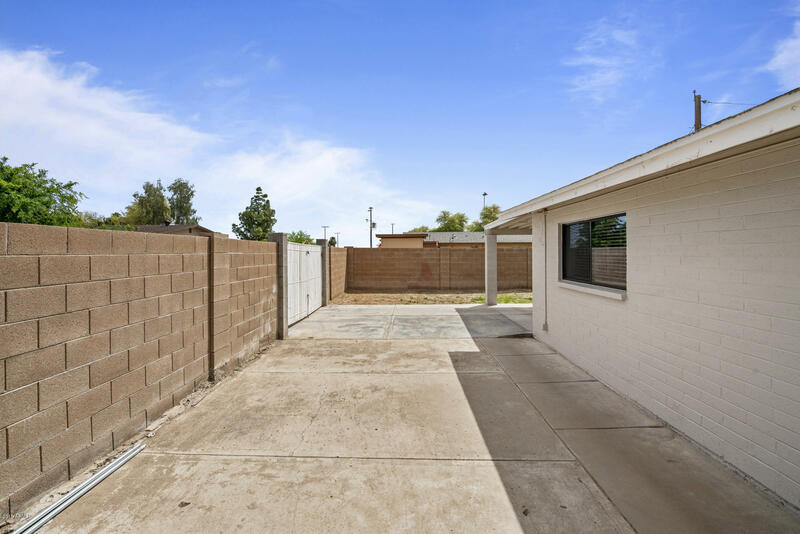 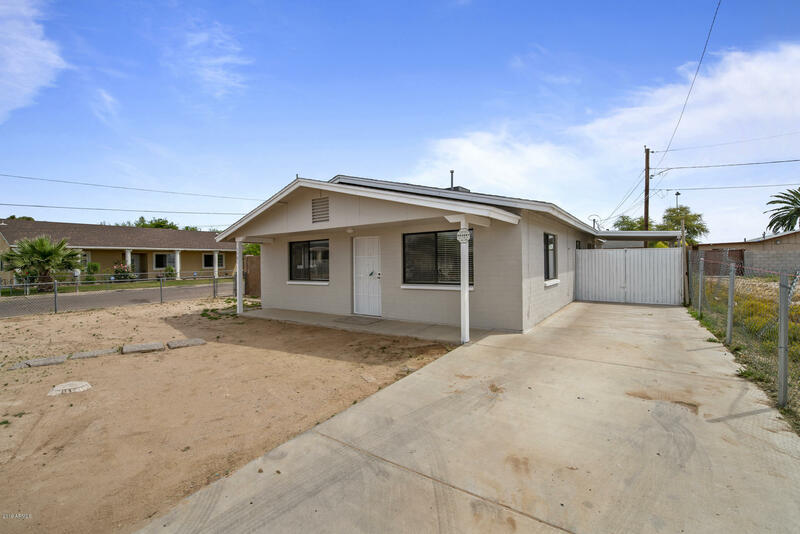 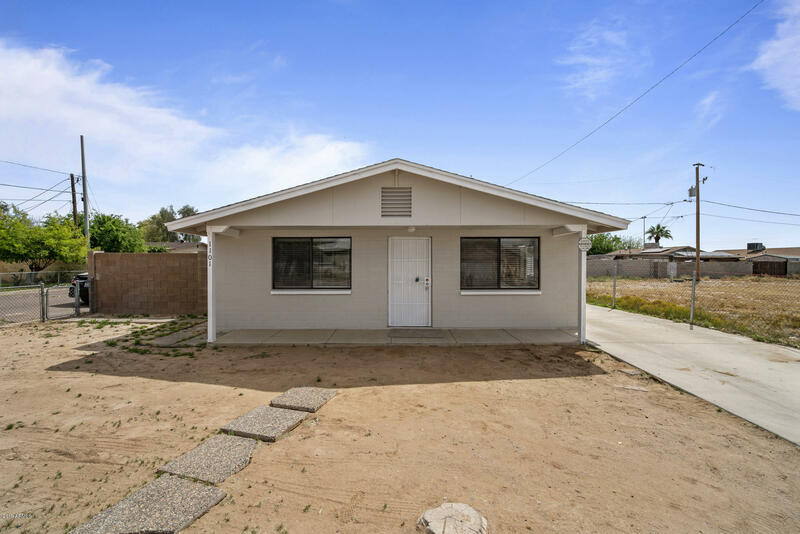 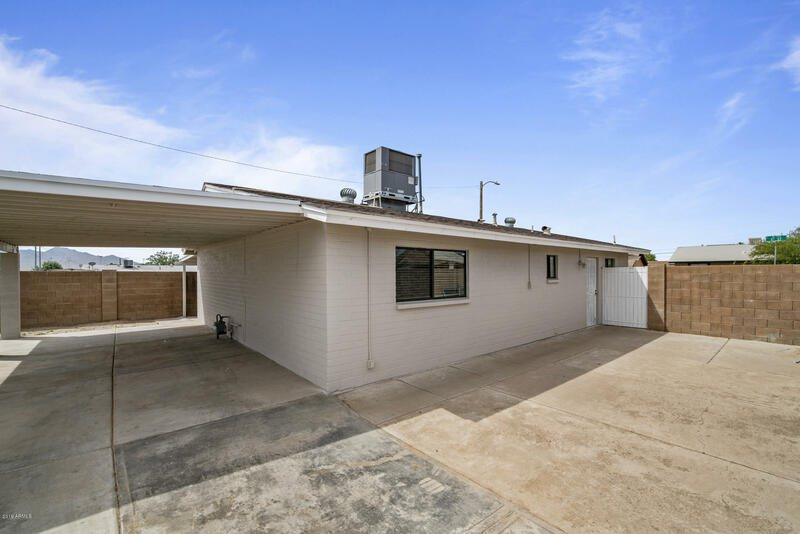 Come and check out this beautifully remodeled 3 bedroom 2 bathroom home. 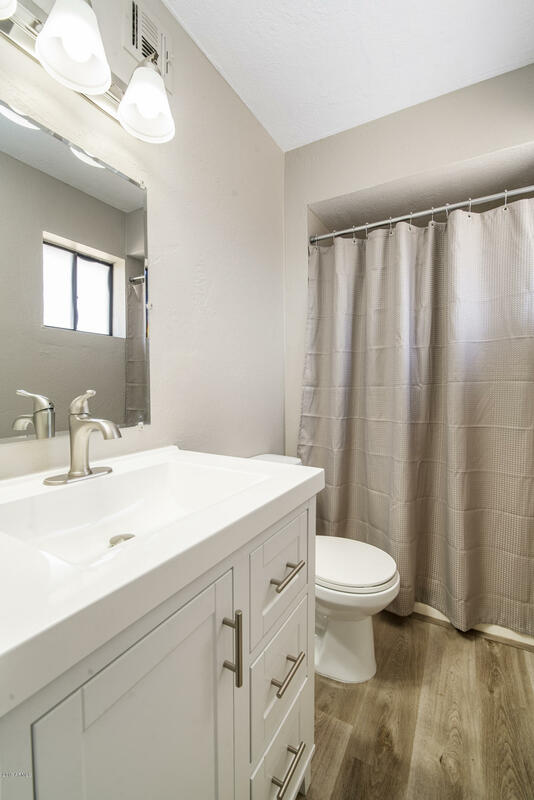 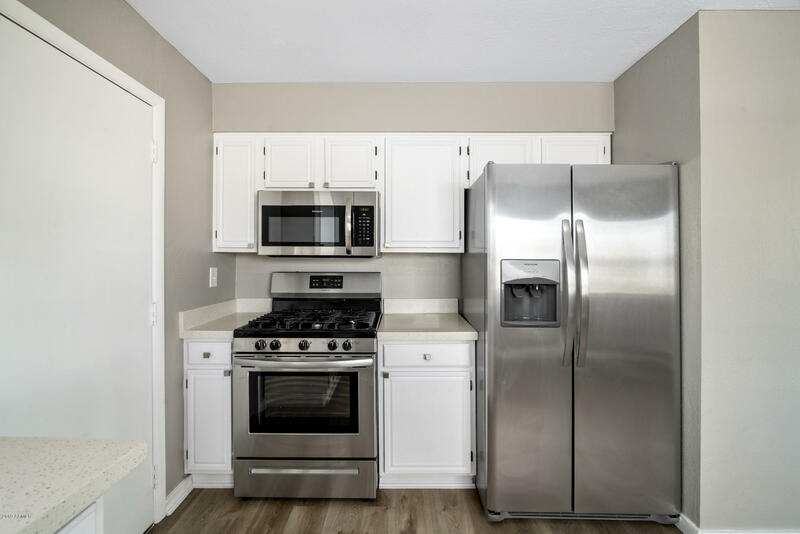 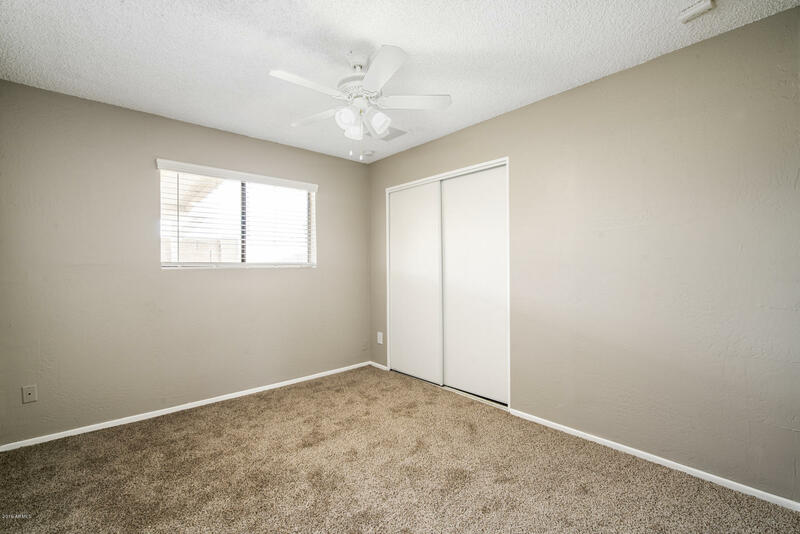 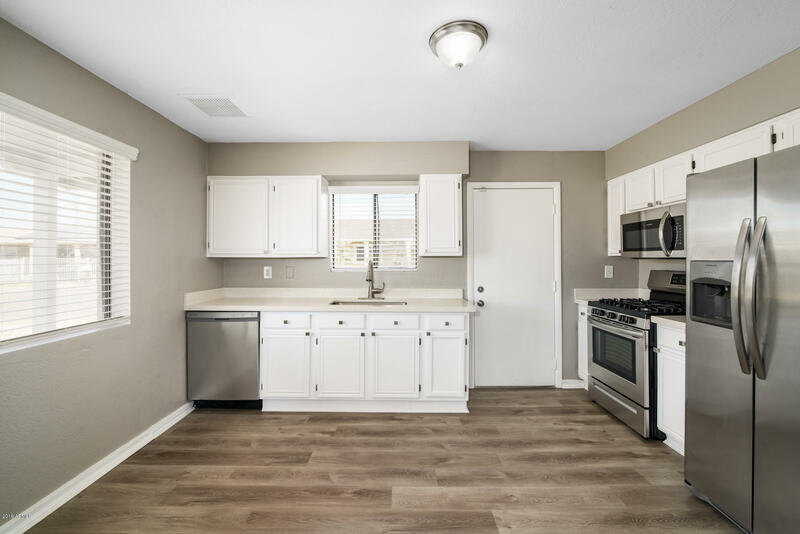 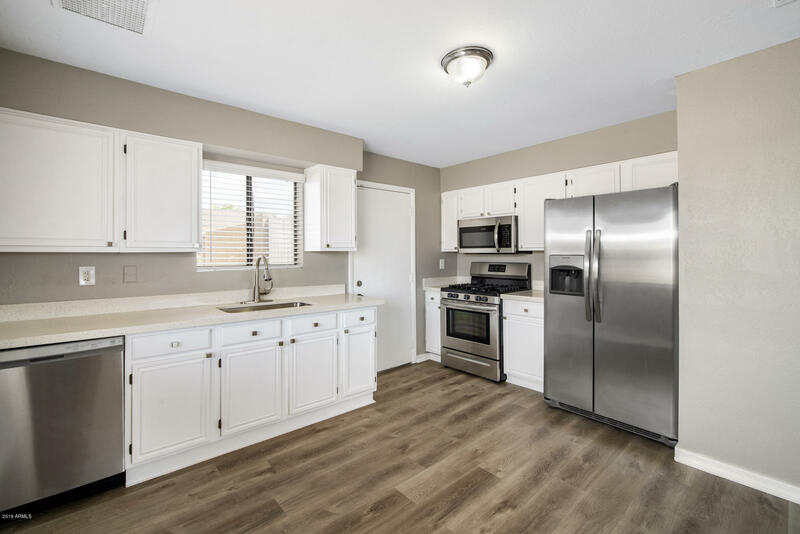 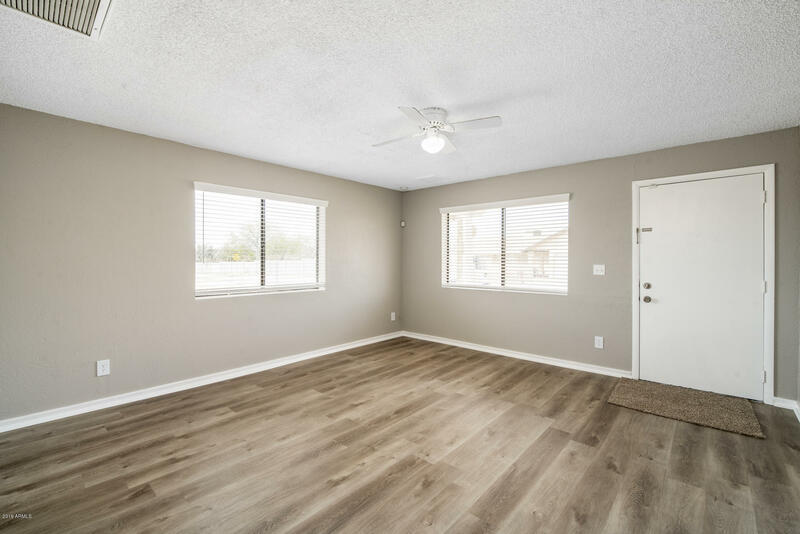 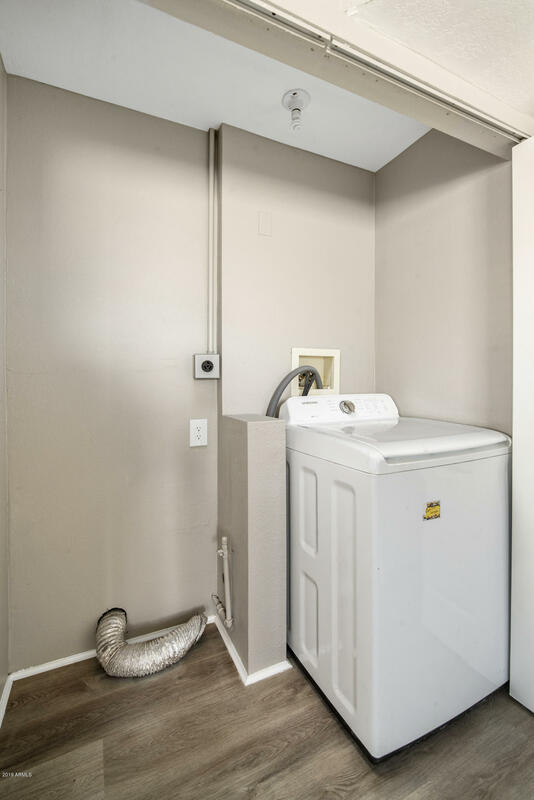 Kitchen boasts white cabinetry, new quartz counter tops, new under-mount stainless sink and faucet, new stainless cabinetry hardware, stainless steel appliances and the refrigerator is included!! 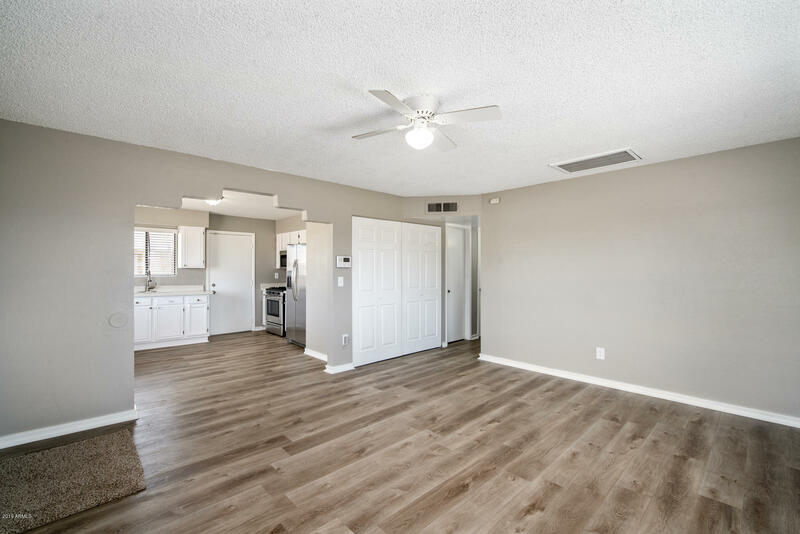 New flooring throughout the home. 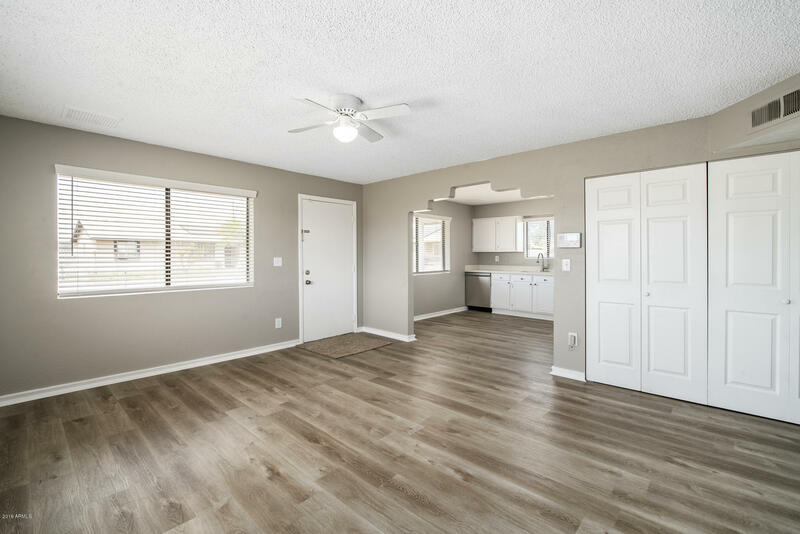 Brand new interior and exterior paint. 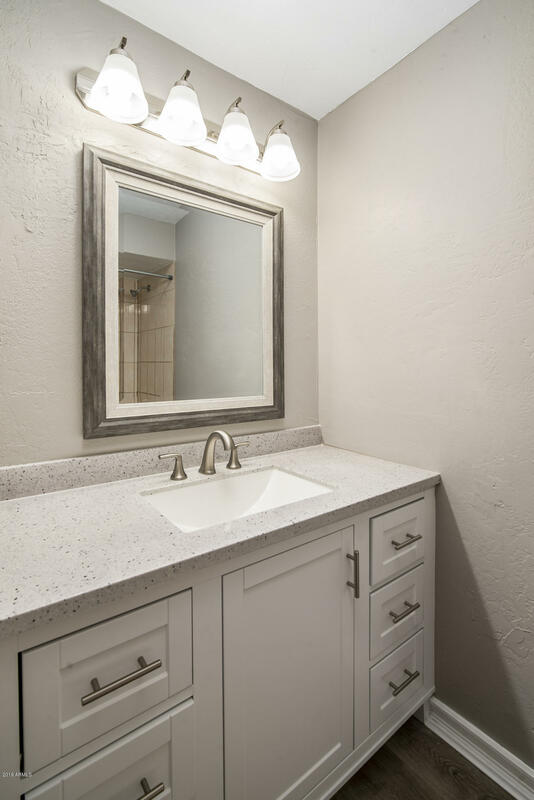 Brand new bathroom vanities, counter tops and faucets! 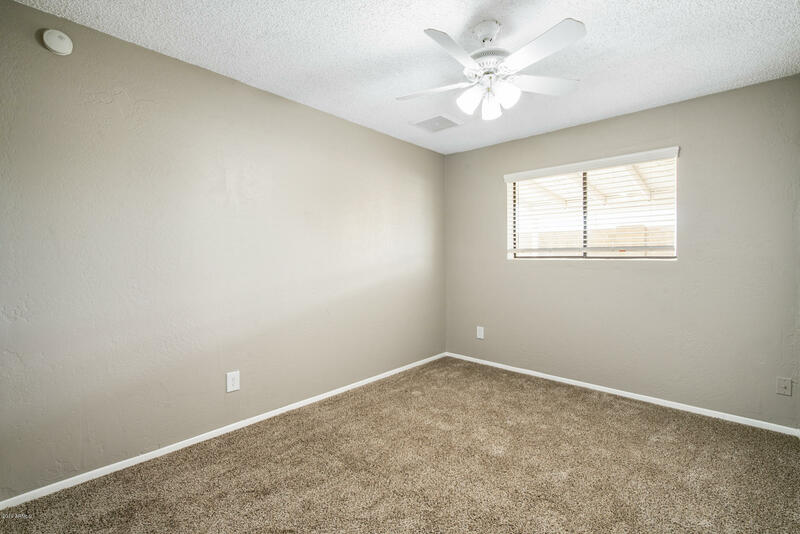 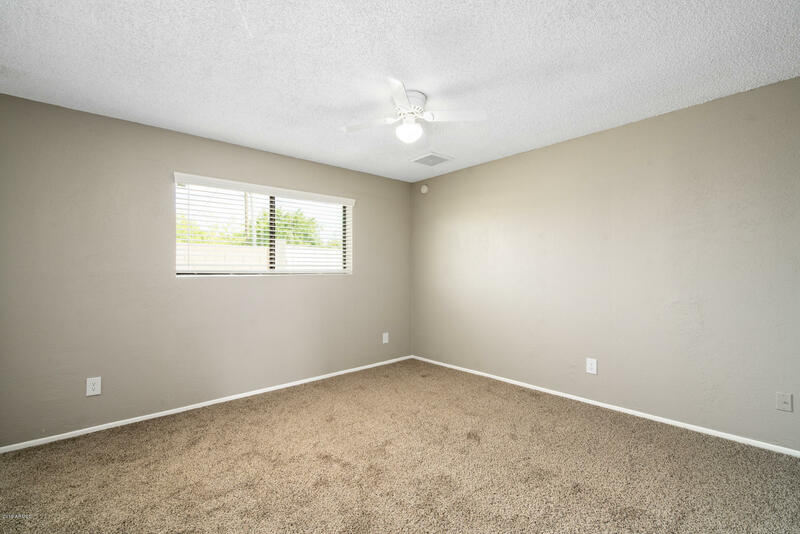 This home has it all even new blinds and newer AC installed in 2014. 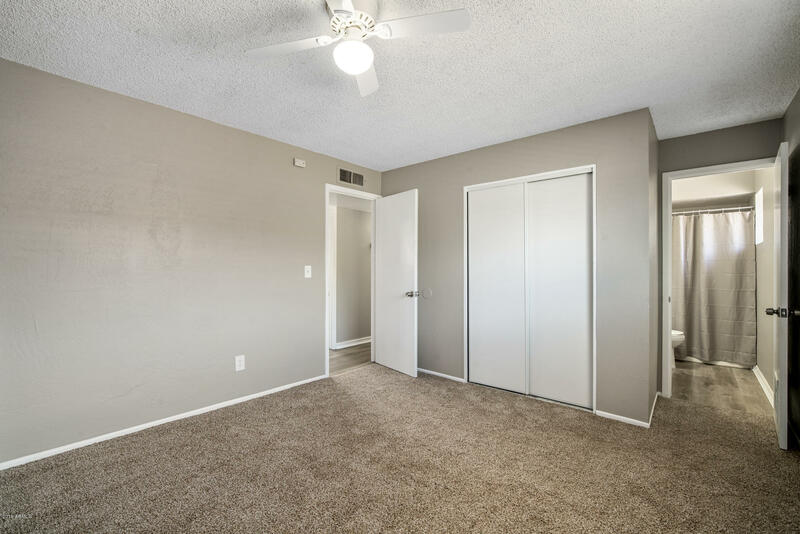 Centrally located with lots of shopping, restaurants and more nearby.